November | 2013 | "I've got a new invention. It's a revolving bowl for tired goldfish." 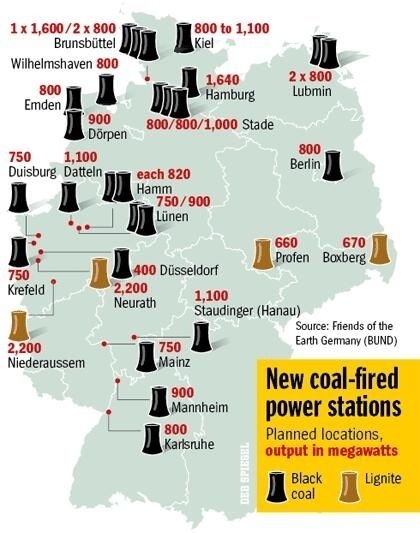 Germany is increasing her coal-fired power plants as output from natural gas-fired power plants and wind turbines drop.